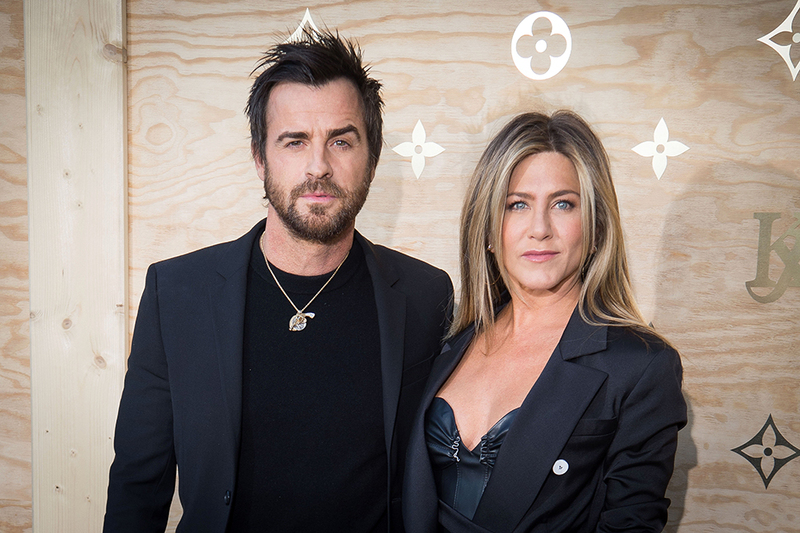 Jennifer Aniston and Justin Theroux have split after just two and a half years of marriage. The decision to go their separate ways ‘was mutual and lovingly made at the end of last year’, according to a statement released on Thursday through the FRIENDS actor and her publicist. Meanwhile, Jennifer celebrated her 49th birthday just days ago and Justin was absent in the photos shared on social media from the festivities in Malibu, California. Marriage makes the small things much smaller and the big things small. You have an ally. It’s good to have someone have your back. It’s so much more special when it’s just your closest friends and family and it’s lovely. [We] wanted it to be a peaceful environment, you don’t want it to be hectic. Pitt, who had six children with his second wife, married Jolie in 2014 before separating two years later. While FRIENDS fans and people who love to observe gossip and drama lose their collective minds, I’m sure Jen is penning another brilliant open letter kindly requesting people stop sticking their noses in.